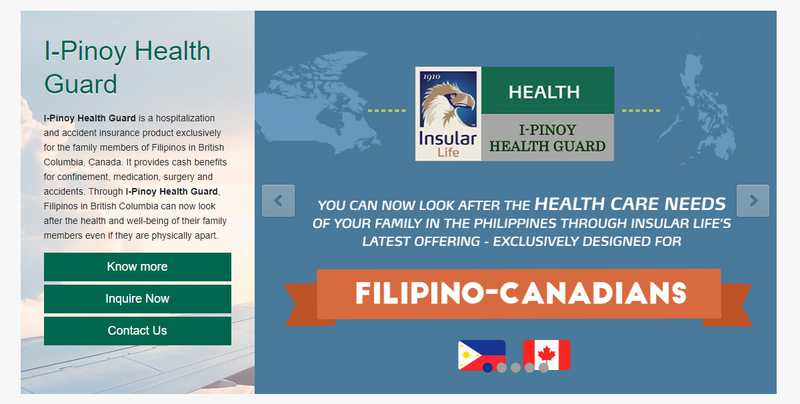 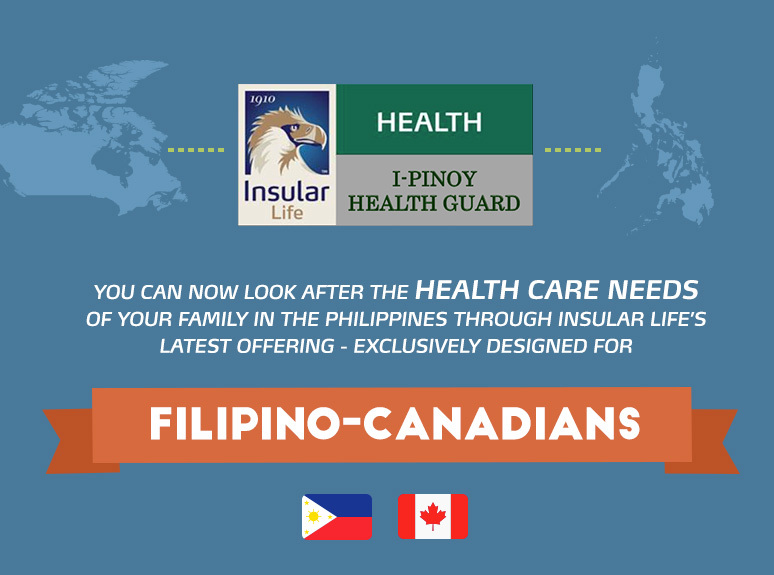 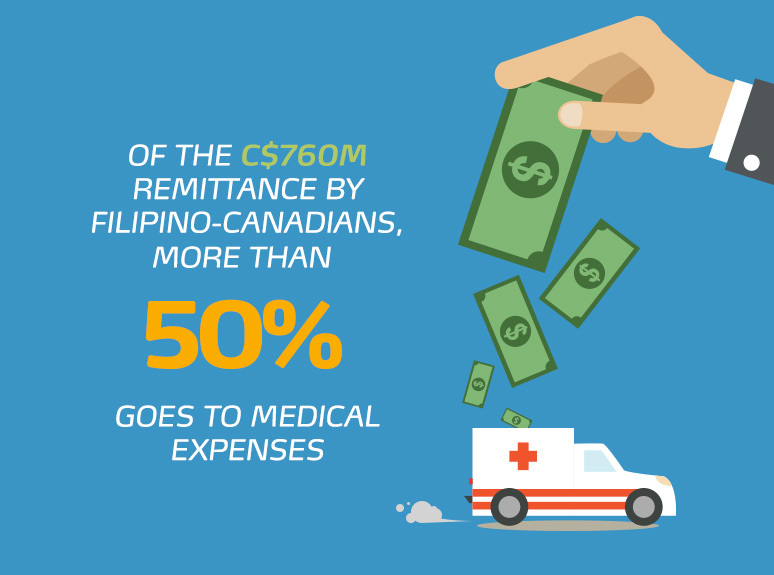 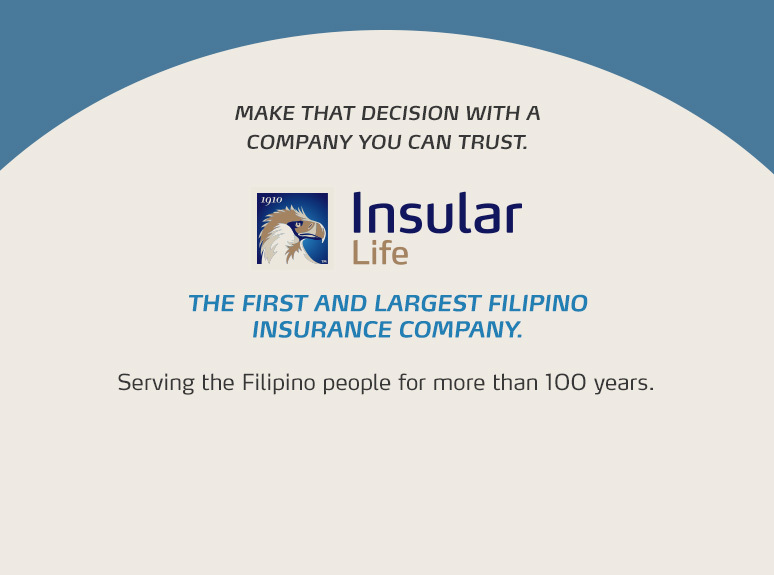 I-Pinoy Health Guard is a hospitalization and accident insurance product exclusively for the family members of Filipinos in British Columbia, Canada. 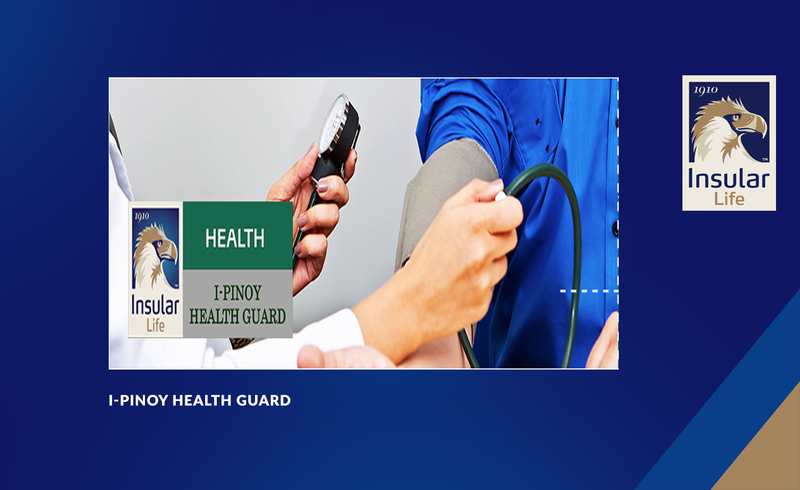 It provides cash benefits for confinement, medication, surgery and accidents. 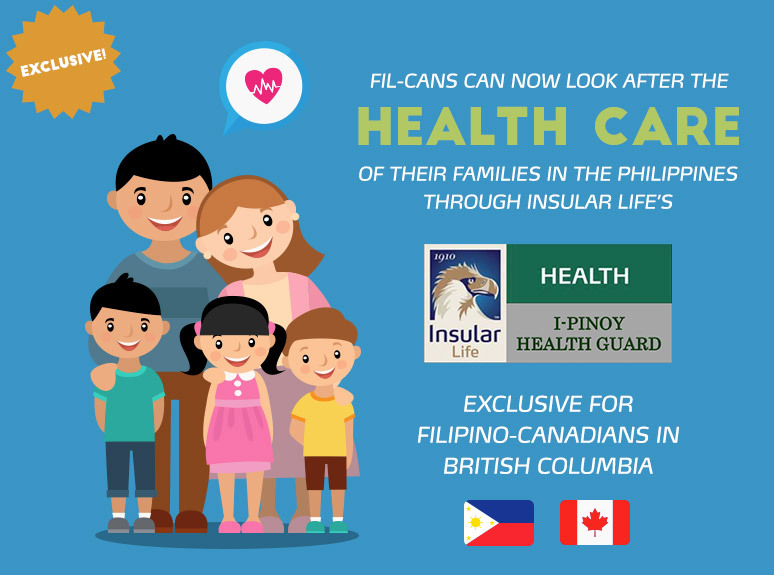 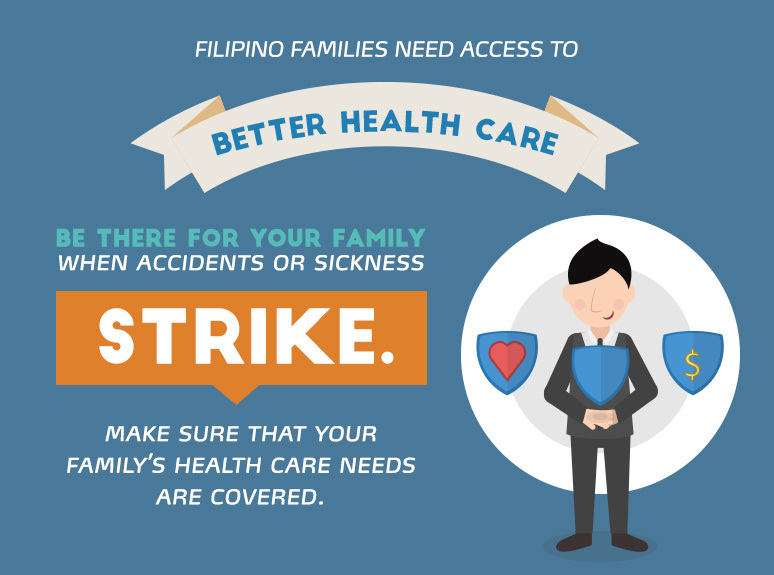 Through I-Pinoy Health Guard, Filipinos in British Columbia can now look after the health and well-being of their family members even if they are physically apart.